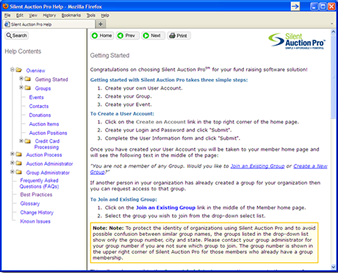 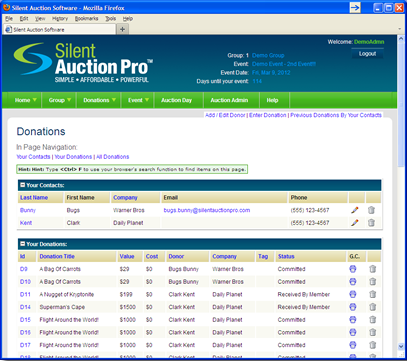 Online silent auction event management software providing a complete event management solution for charitable fundraising. 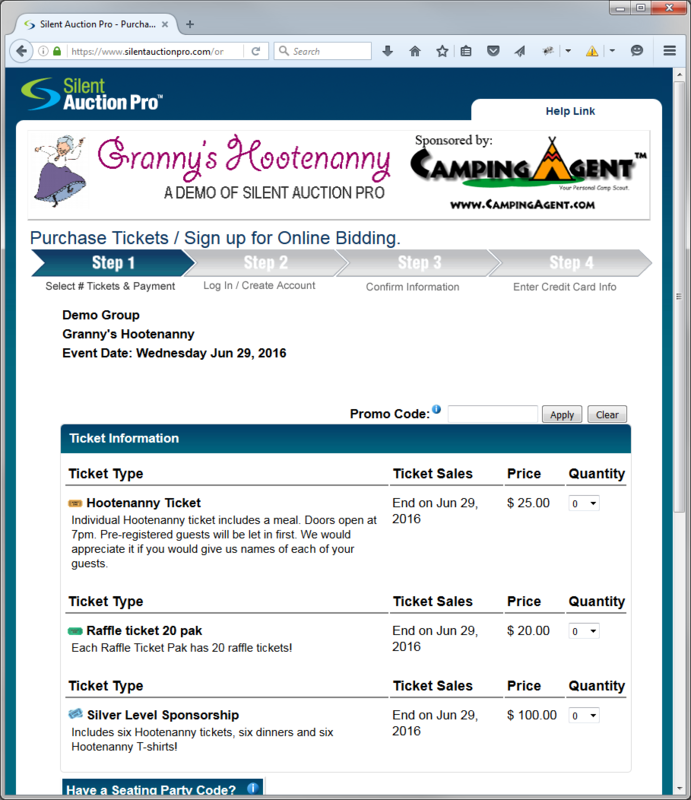 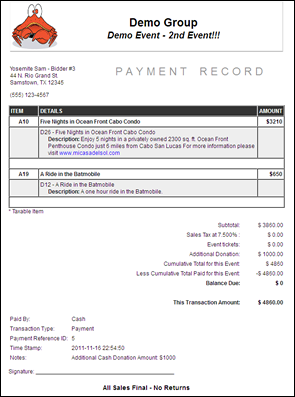 Sell tickets, store credit cards, online and mobile bidding, and more. 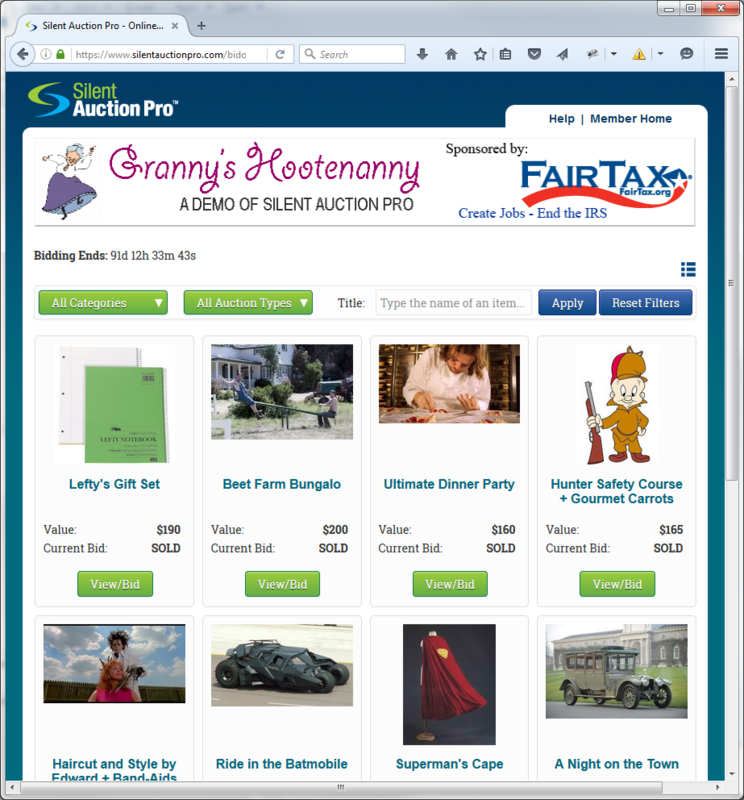 Top rated software for all types of charitable organizations including Schools, Churchs, Service Clubs, etc. 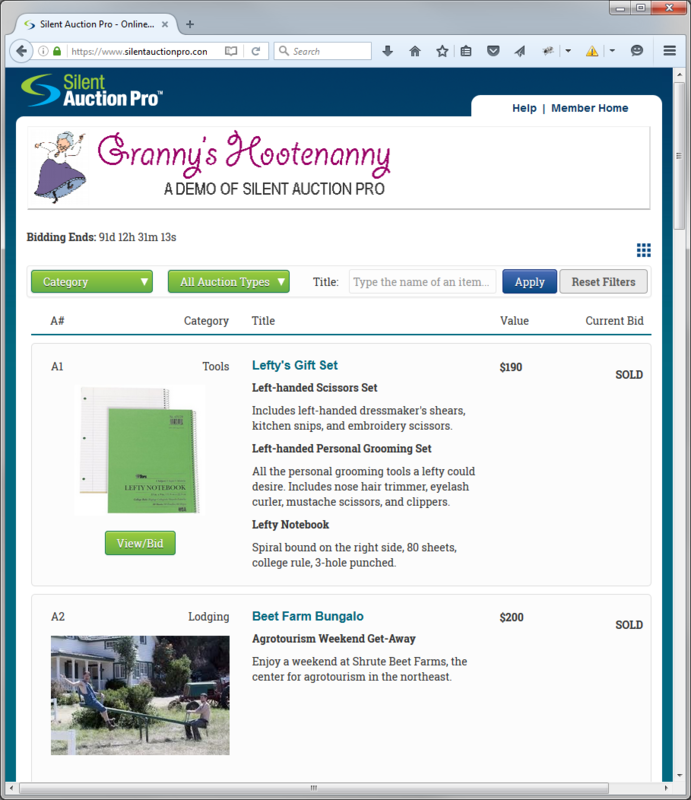 I cannot say enough good things about Silent Auction Pro! 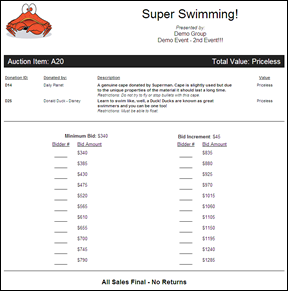 It was so easy to use and made the work of our London PTO Fall Fest & Auction look so organized and professional. 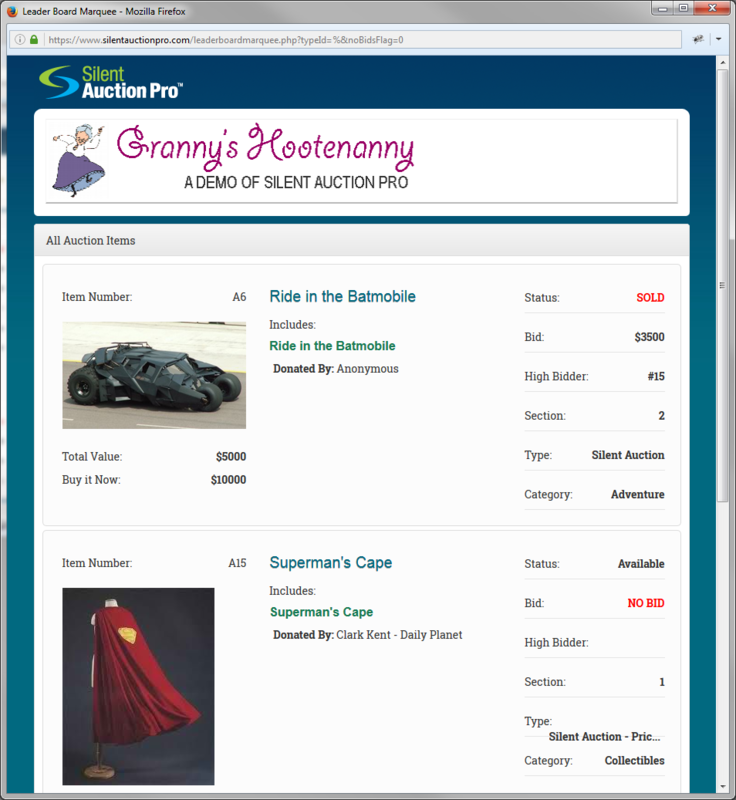 The Auction Day component was worth every penny. 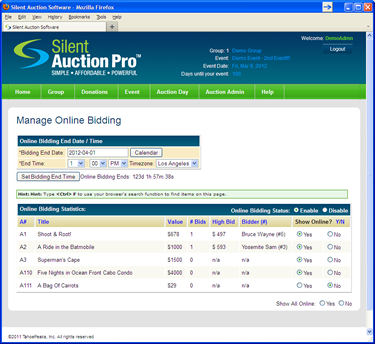 The bid entry personnel finished in record time of less than 30 minutes for over 300 items. 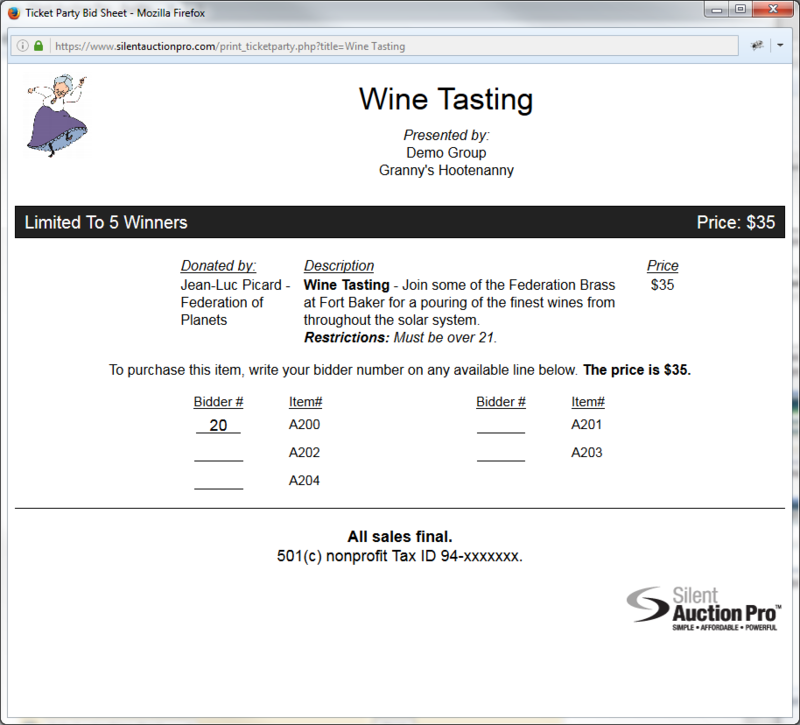 Check out was a breeze and accepting credit cards was a wonderful addition to our event. 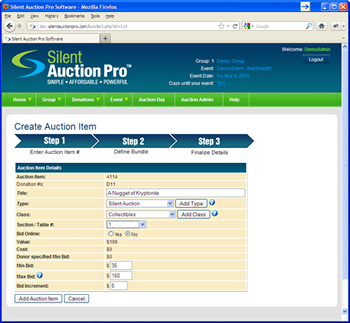 We have had nothing but positive comments on our auction from volunteers and guests. 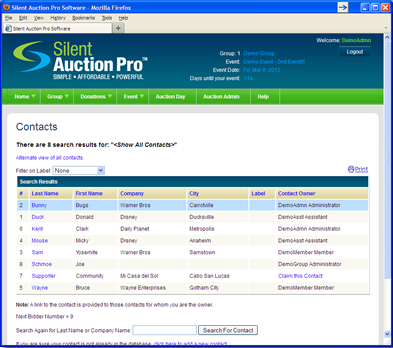 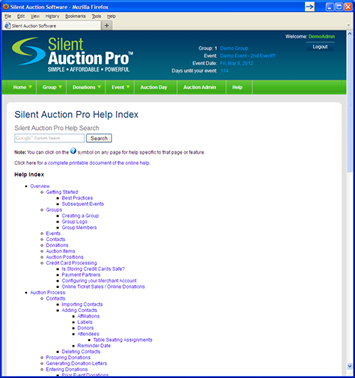 This was our first year to use Silent Auction Pro, but certainly will not be our last. 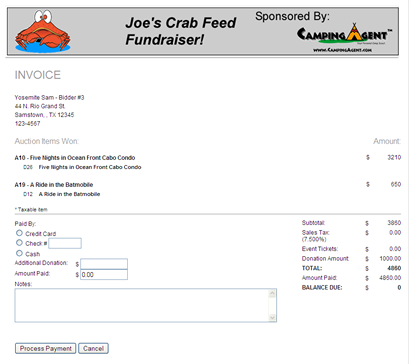 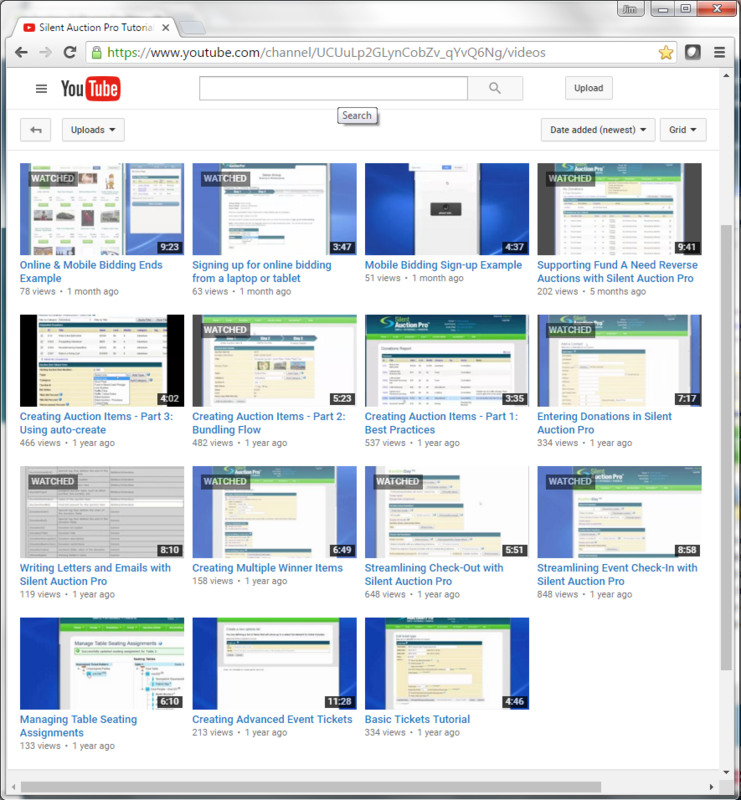 Thank you for creating such a wonderful program at a reasonable price.